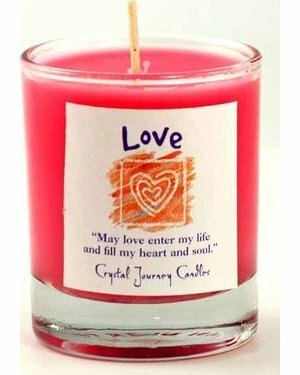 Carefully created using herbal fragrances, this naturally pure soy votive candle is great for empowering love spells and otherwise just inspiring warmth of emotion within those who experience it. I love this candle. It's so cute and has a cute little spell on it. It's a great add to your alter for love spells.